The UMass Extension Crops, Dairy, Livestock & Equine Program provides extension outreach information for equine, crop and dairy/livestock producers. Assistance is provided in development of production management strategies and viability assessment, and in obtaining information product quality, and environmental monitoring. The CDLE Team involves faculty and staff in the Depts of Plant, Soil, Insect Sciences, and Veterinary and Animal Sciences. 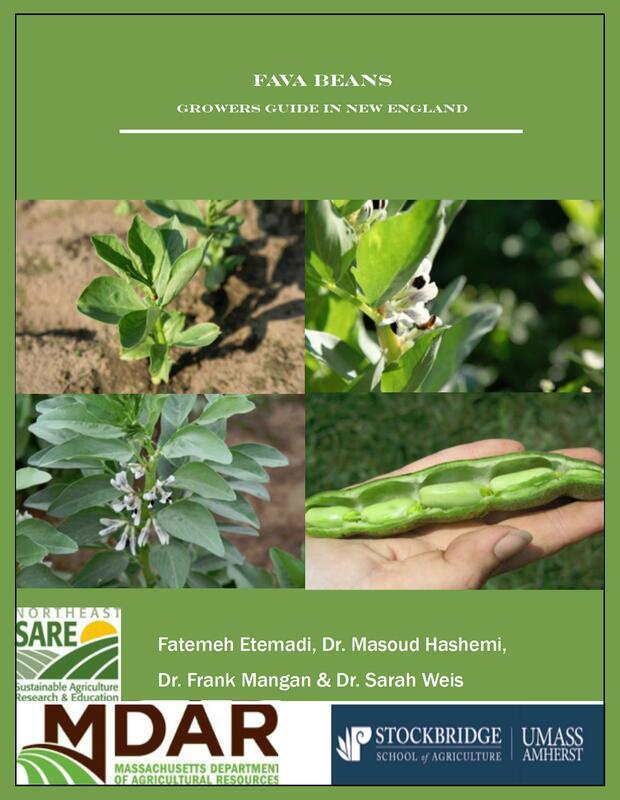 New guide for growing fava beans in Massachusetts has been released by UMass Extension.